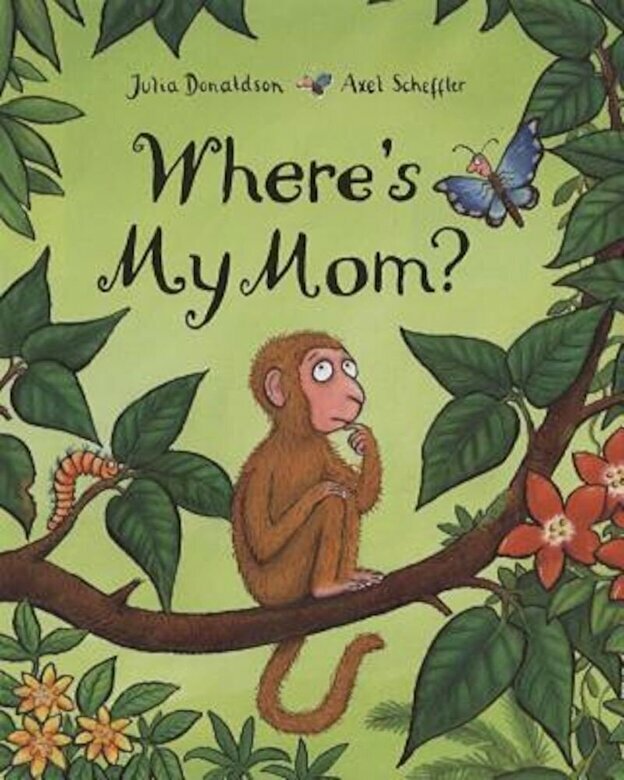 Prezentare When little monkey can't find his mother, butterfly offers to help in the search. Little monkey says that his mother is big, so butterfly leads him to . . . an elephant. No, that's not right Little monkey says his mom is furry, so butterfly leads him to . . . a bat. That's not right either. From then on, little monkey and butterfly meet many jungle animals, but they don't find Mom until little monkey comes up with just the right description.